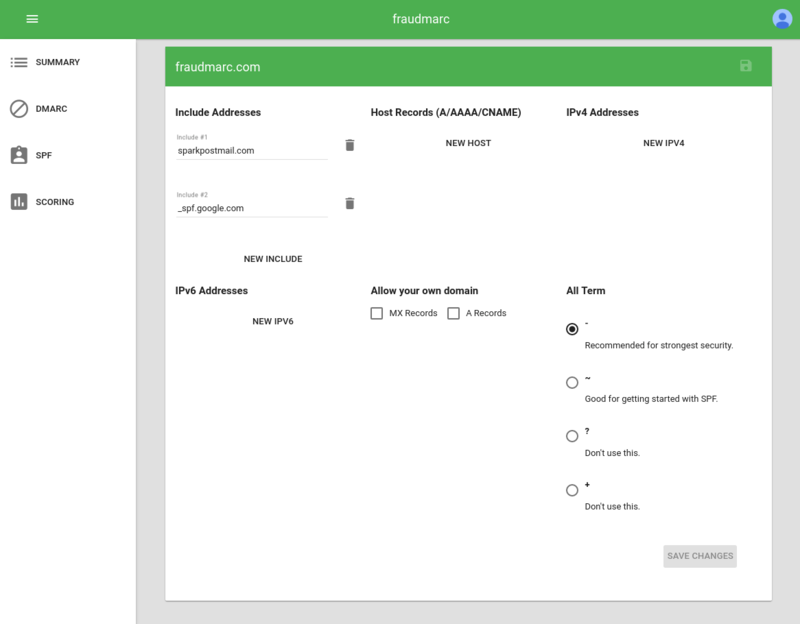 With our easy to use interface, manage your domain's DMARC, SPF, and DKIM policies without making tedious changes to your DNS while our SPF Compression guarantees a minimal number of DNS lookups. Overcome the 10-domain limit of traditional SPF records. 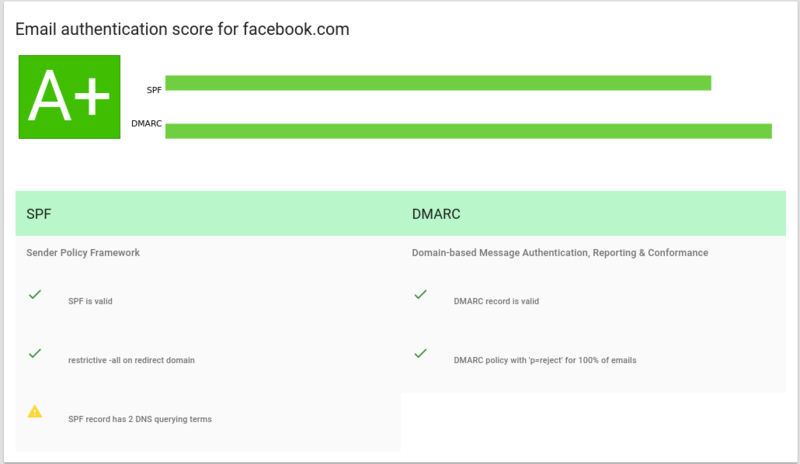 Leverage DMARC reports to confirm that all of your messages are properly authorized and authenticated for maximum deliverability. 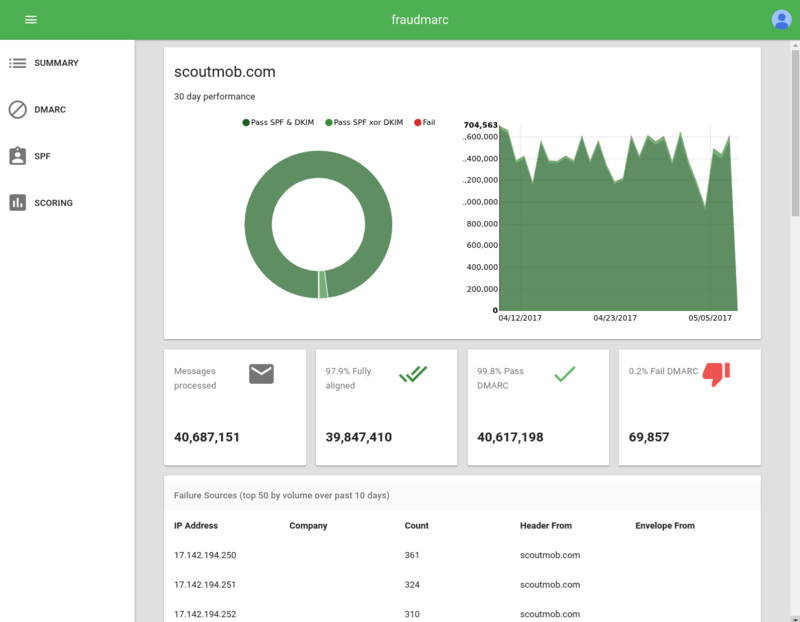 Intuitively manage your DMARC policy without involving your DNS team. Ramp up from monitoring-only to a strict policy effortlessly. 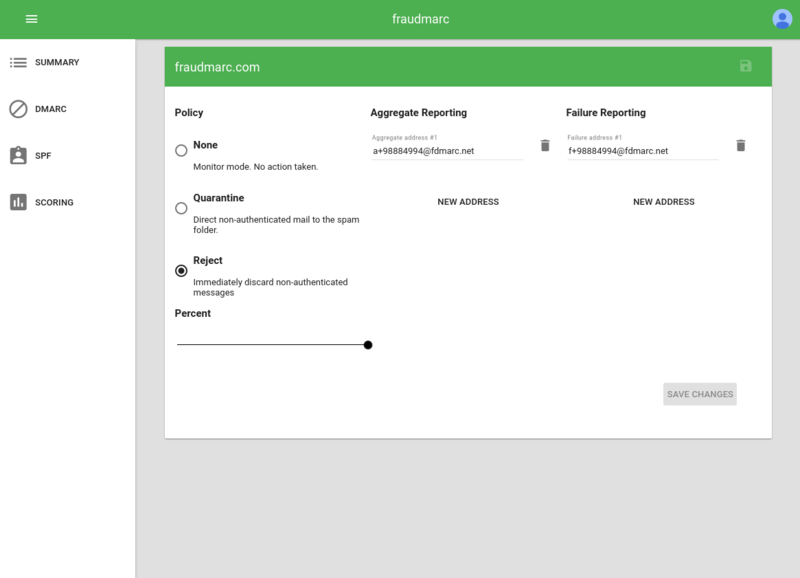 Intuitively edit your policy, authorize all of your senders and secure your domain without error-prone DNS edits. SPF Compression will overcome the 10-domain lookup limitation. Check the email authentication-based deliverabilty score of each of your domain names. Your domain's email identity is no longer at the mercy of easily-misunderstood protocols and slow-reacting DNS management.